Have we heard from you yet? 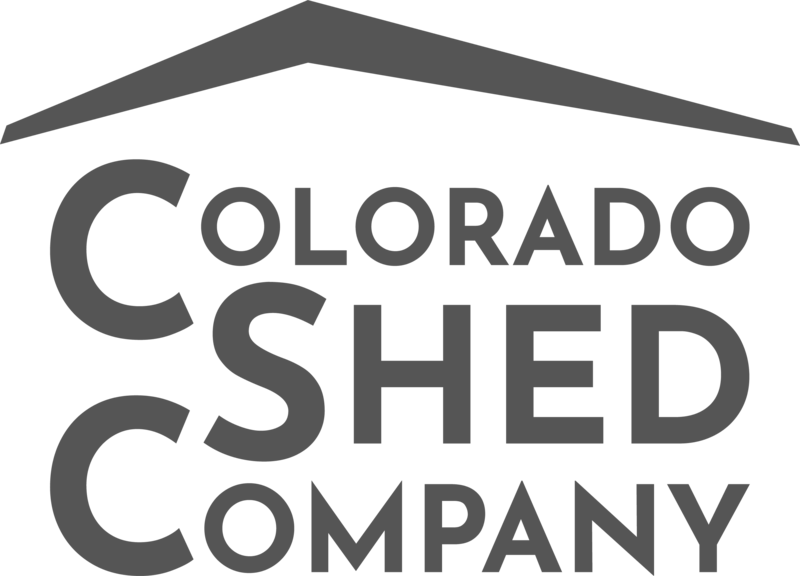 We would love to hear about your experience with an Colorado Shed Company building and the CSC Team. Leave your testimonial now! Short version: I asked ISI Sheds to do what I truly believed was impossible at the time I asked them. Not only did they do it, but their work and craftsmanship were outstanding, and their customer service is excellent. Truly one of the best consumer experiences I’ve had in years. We talked to the other companies, including the the big one everyone knows about. None of them would do what we wanted within the time frame we needed it. All of them were significantly more expensive for what would have been an inferior product. Way to go ISI Sheds! 1. I asked them to build a fully customized, 12′ x 20′, barn style shed… (insulated residential doors and windows, a transom, half-loft, w/extra height at the peak, insulated floors, vapor barrier/house wrap under the siding, etc.). 2. I began discussions with Nelson on June 23rd, but did not finalize my order until June 26th. 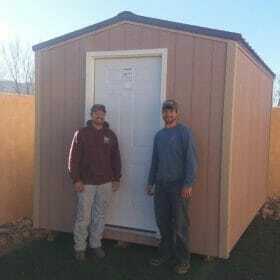 Then I asked them if they could build that custom shed, and deliver it to my lot in the mountains by or before July 4th. It was delivered on July 3rd, exactly one week after I signed the contract. 3. Did I mention my property is located in the woods, 2.5 miles off the paved road, on an unmaintained road that is pretty much a steep uphill climb the whole way, with switchbacks, low hanging power and phone lines, and occasionally narrows as it passes between unmovable objects like house-sized rocks and trees? 4. 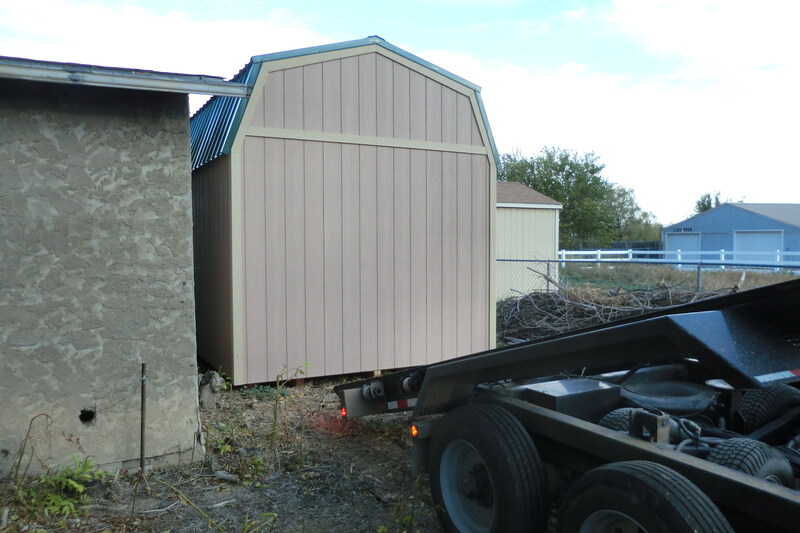 Did I mention that once they got there, they had to use a special trailer, and a “mule” to get the shed situated exactly where I wanted it (I mean literally within 1/4″ tolerance on all 4 corners! And they did all of that for far less than any of their competitors. Seriously, these guys are the best and I give them my strongest possible endorsement! I have purchased 3 buildings from Innovative Structures over the last few years; the last being a cabin. I see a fourth one in the future. They will build what you need with quality materials. Shop around and you will see the difference. Very good people to work with! 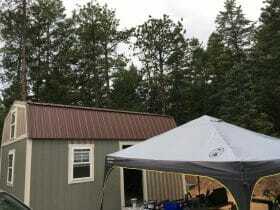 I am pleased to provide a letter of commendation to Innovative Structures of Penrose, Colorado for services provided in the construction of a 32 X 24 foot garage structure on my property in Buena Vista, Colorado. 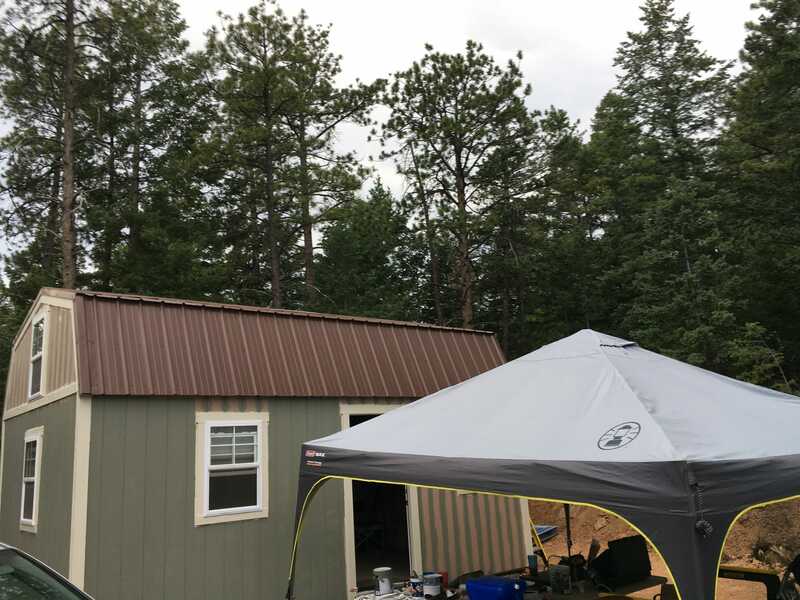 I stopped in at the offices of Innovative Structures on a return trip home from Pueblo, Colorado to look at ideas for construction of a sizable garage on my property in Buena Vista to compliment my existing custom home. I discussed several options with Nelson Hoover, who was generous with his time and experience, and showed me several examples on their site, of the structures they build. I ultimately worked with IS to design a 760 square foot custom structure to meet my needs. All work performed by Nelson Hoover and his associates at Innovative Structures was done in an efficient, on schedule, and high quality manner. Communication by phone, text, in person/ on site was highly professional and straightforward. All employees and associates of IS (including excavation, cement, door specialists, and others) worked with a truly admirable work ethic and were of highest integrity. I enjoyed meeting every one of them. I have now had the time to look at the completed garage and find the work to be of true quality workmanship. Excavation work occurred quickly and efficiently despite the legendary boulders that can be found in the Arkansas River Valley. The cement work appears flawless. Carpentry in the 2 x 6 construction is of very close tolerances and the structure is exceedingly stout. Window recommendations and installation make for good security yet allow good quality ambient light during daylight hours. Roof pitch and premium shingle recommendations compliment the adjacent custom home in shape and color. I expressed an interest in having all activity on site minimize impact on the natural vegetation to the extent possible. All personnel did their utmost to comply, for which I am grateful. Finally, if the high quality structure was not enough to encourage me to offer this recommendation, then the final cost certainly was. I had obtained four bids on the project. Innovative Structures was highly competitive and also allowed me the flexibility to customize my structure to meet my on site needs. I wholeheartedly and unequivocally recommend Innovative Structures to anyone looking to have constructed on your site, a high quality garage or similar structure. Impressive group to do business with, I must say. They were immediately responsive from the time I first stopped by to see if they could do the shed we needed. The shed is solidly built, perfectly in place, and on time. Wow! Also great fun to watch that amazing trailer put the shed in place. From my interactions with both Nelson and Brian I have nothing but awesome things to say. Very professional, very polite, and very honest men. Would do business with these guys over anyone else. ISI will get all my business! I went to a different company first I had been to talk to them before and when I went to go buy the terms changed a long with the prices. I then went to ISI, I told them what I needed and the time crunch I was in. They made and delivered my new shed in 6 days it is more wonderful than I expected so many extra touches and for cheaper than the other place! Thank you so much for my wonderful new shed!